a curved disk of opaque glass or plastic, containing an imitation iris and pupil in the center, inserted beneath the eyelids and supported by the orbital contents after evisceration or enucleation; it may be ready-made (stock) or custom-made. a prosthetic device resembling the anterior surface of a normal eyeball. It is fitted under the upper and lower eyelid of an eye that has been removed. A plastic shell simulation of the visible part of the eye, used for cosmetic purposes when an eye has been removed or is greatly shrunken. 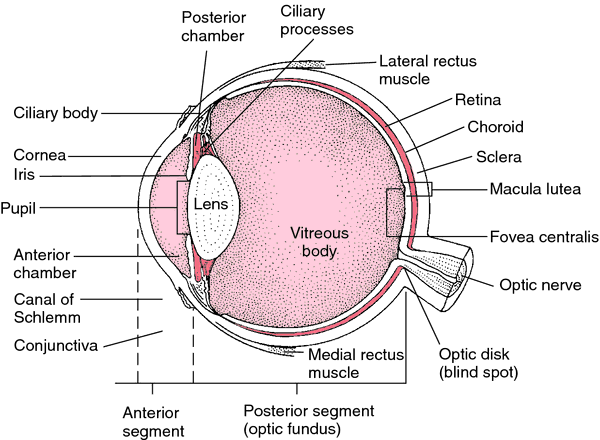 Some artificial eyes are capable of a wide range of realistic movement by virtue of an implant in the tissues behind. Pupil responses to changing light intensity are also possible using a liquid crystal display. Doctors told us that the artificial eye would be very realistic and they would make it look as good as possible for Afra," Afra's father said. When Cameron started school he had an artificial eye, but he was soon unable to wear it. Amour" and "The Kid With a Bike" from Artificial Eye will be among the contenders for the award, along with "Rust & Bone" from Studiocanal, "Head-hunters" and "The Raid" from Momentum and "The Intouchables" from Entertainment Film Distributors. It's a rewarding feeling to fit someone with an artificial eye and they look in the mirror and immediately their self-confidence is restored by how natural they look. Olivia already had an orbital implant (plastic eyeball) fitted and so the priority was to have an ocularist create an artificial eye -- like a large contact lens -- to sit on the eyeball, and then for the eyes to move together as naturally as possible. The thickness values for each disk were defined with the intent of simulating artificial eye fabrication, in which the artificial sclera is more voluminous and the colorless acrylic layer deposited over the painting is approximately 1 mm thick. Seven months later his life is being transformed as he gradually learns how to use the artificial eye. All that has changed since he received his new artificial eye in August. A teenager who suffered horrific injuries in an airgun shooting has been given new hope after she received her long-awaited artificial eye. It has helped to develop an artificial eye, now being sold to textile companies to help them monitor dying quality, reducing wastage. A blind man is able to read large letters and navigate around big objects by using a tiny camera wired directly to his brain, the first artificial eye to provide useful vision.